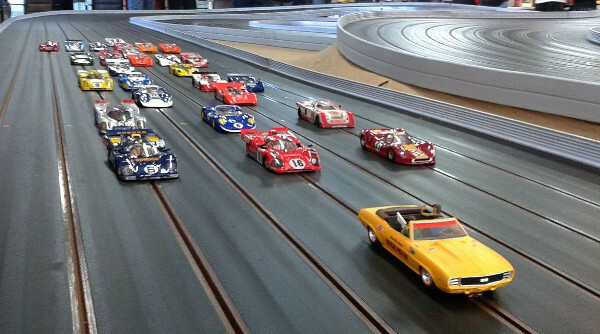 Australia's Largest Slot Car Racing Import and Export Company established 1993. We supply wholesale and retail nation wide and also overseas. We currently distribute HO, 1/32 and 1/24 scale products from all well known manufacturers around the world. We are the Australian Importer of Plafit, Japan since 1994. We have a new online shop. Please feel free to browse through our range.